The entirely India-developed first person shooter previously known as Mission Fateh has now been released as Terror Attack: Project Fateh. It is available from Indiagames for free, and can be downloaded from here. Developed by young animation prodigy, 14 year old Shivam Sai Gupta, the 3D FPS game is based around the horrific events of 26/11/2008. 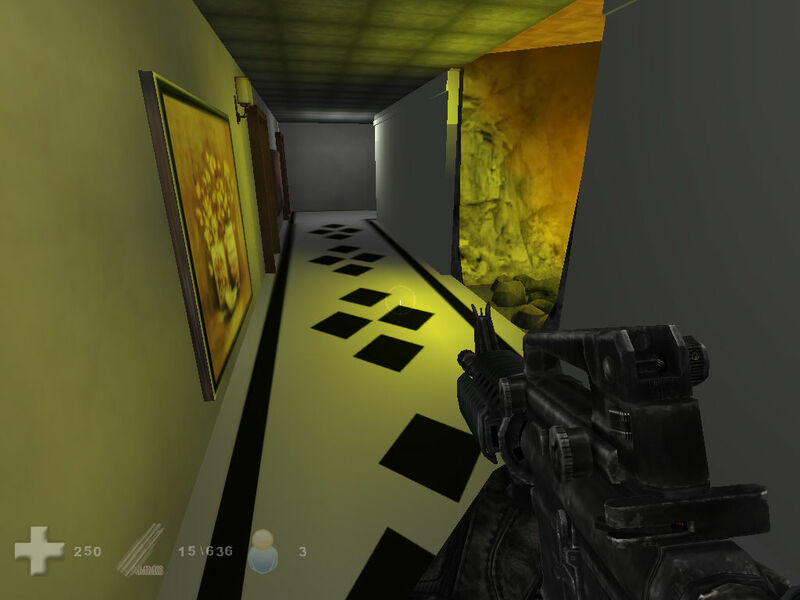 Terror Attack: Project Fateh was developed on DarkBASIC, and sports some rather great graphics, especially for a free game, up to the mark of the massively popular CounterStrike. Which is the best free soccer game for android ? Which is the best free game available for Blackberry Z10 smartphone ?